A bachelorette celebration should be a fun and extravagant event for a Bride to be. 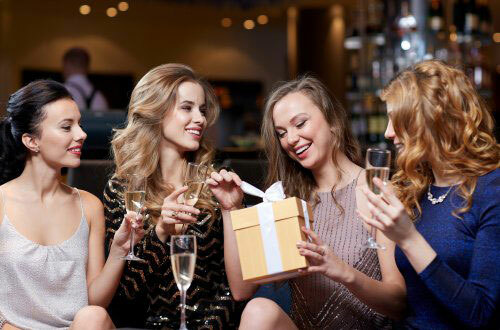 Spotlight Limousine offers you a high-grade, deluxe option for your bachelorette event before the big day! Our County Wine Tours are very popular and boast a high quality service that will leave you with a truly memorable experience. Enjoy your wine tasting tour! Note this service does not include the use of alcohol while within the Limousine.